The 4 Bay Array serves the Beaufort area fairly well. 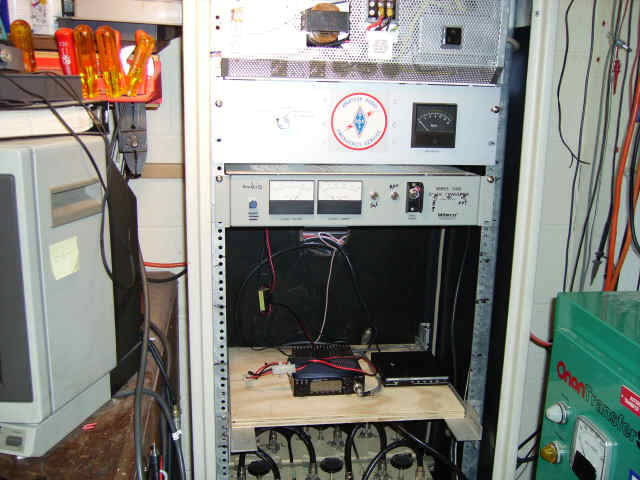 The repeater is a Motorola Micor Mobile converted to duplex use. Thirty five (35) watts fed through a set of Waycomm Cans into ½” hard line. A Motorola power supply, Cabinet and a CAT 300DX Controller makes the whole thing work. wiring was cleaned up. An APRS Digi has been put in service at this site. 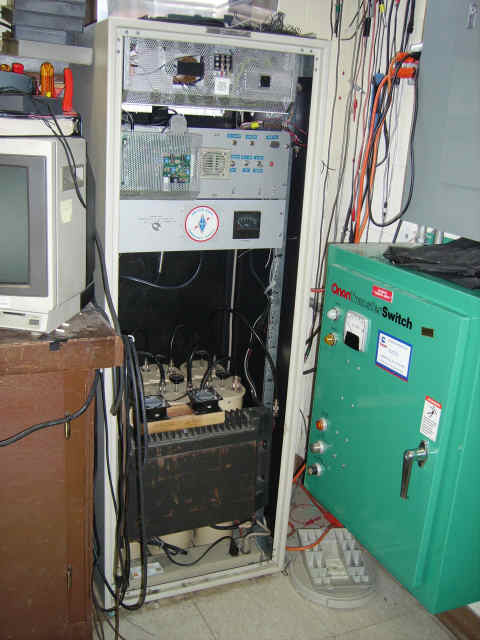 In 1994 a group of Beaufort area Hams donated the money needed to put this Repeater on the air. Donald Bryant / KB4RRC did a lot of the work and it was his Call that was used when the Repeater started. Donald moved from the area and the Repeater took the Call sign KD4KOJ. 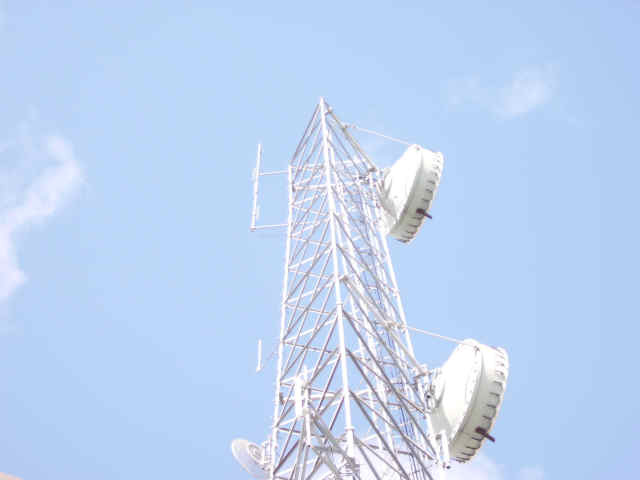 We have recently changed the Call to W4BFT. 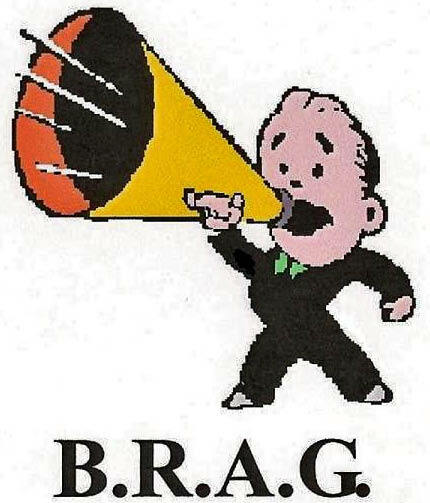 With the consent of the majority of contributers the equipment has been turned over to the Beaufort Radio Amateur Group. 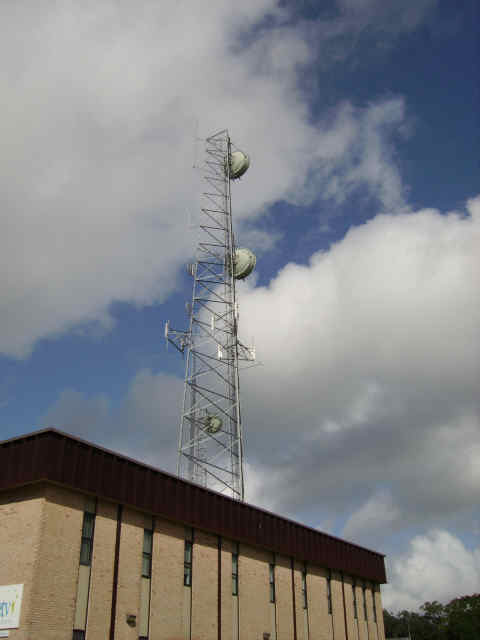 WJWJ TV Beaufort has graciously given us TOWER space and a place to put the Repeater where it will have Emergency power if needed.